The vast majority of care that is provided in the community is for those of us who struggle to manage the day to day tasks that we are all faced with. The activities or tasks that we don’t even think about until we begin to find them more and more difficult. It usually happens over a long period of time and it is easy to be in denial of changing needs. At Aspen we treat our clients and our carers as individuals respecting their preferences, choices and values. Most people can manage with short visits from a domiciliary care company who can assist with various activities such as washing, dressing, meal prep. etc. Sometimes a little more assistance is required throughout the day or companionship is required. Someone to encourage independence and getting back to enjoying life again without the worry of not managing. It’s a great relief to families knowing that there is someone they can trust living with their loved one. Physical disability and sensory impairment requires people who are skilled at moving and handling and the use of the various equipment that is available. We work closely with Occupational Therapists, Physios and the Falls Team for safer transfers and mobility and all our carers are trained in moving and handling and all equipment use. 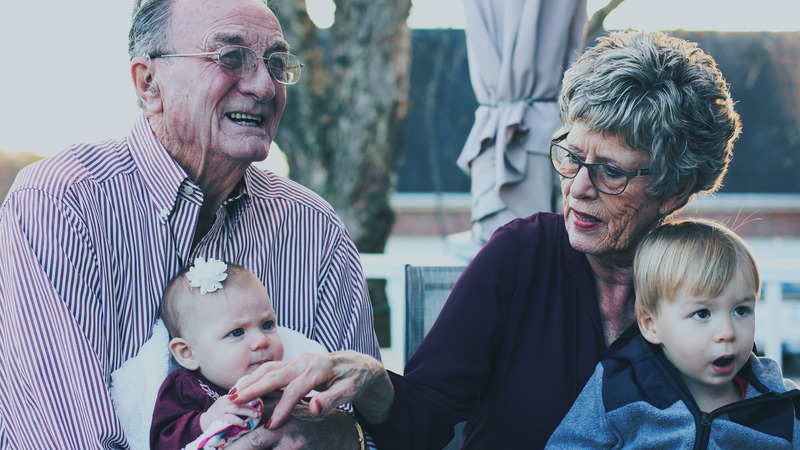 If you think that time has come for a little more support for your loved one, contact us for an informal chat with no obligation.